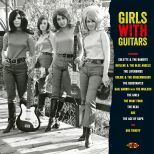 This entry in Ace’s HIQLP range comprises a dozen hot nuggets from their popular “Girls With Guitars” CD series, each one hand-picked with vinyl lovers in mind. 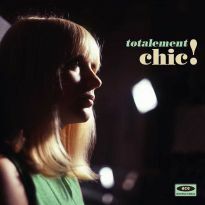 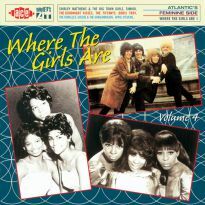 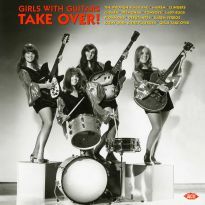 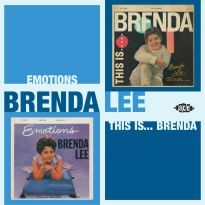 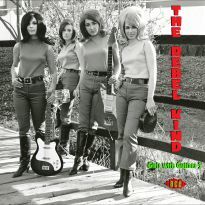 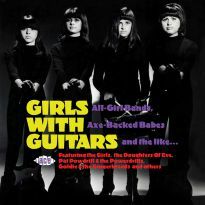 The collection features some of the finest guitar-toting all-girl bands of the 60s, including Goldie & the Gingerbreads from New York, Los Angeles sister act the Girls, the Debutantes from Detroit, the Liverbirds from Merseyside and San Francisco’s Ace Of Cups, all of whom give their male counterparts a good run for their money. 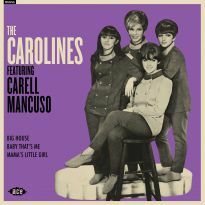 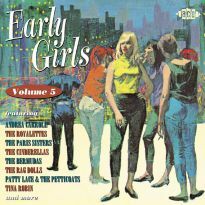 Written by guitarist Carol MacDonald, who also shares lead vocals, ‘Please, Please’ shows off Goldie & the Gingerbreads’ beat credentials at their finest, while the Girls sound as ice-cool as they look on ‘My Baby’, penned by singing drummer Margaret Sandoval. 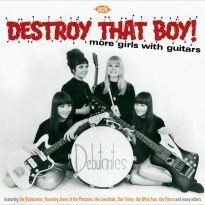 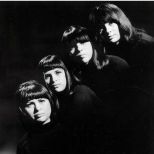 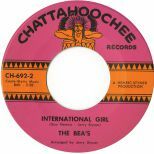 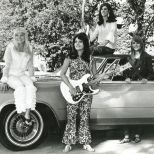 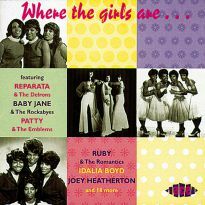 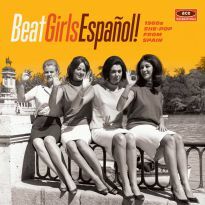 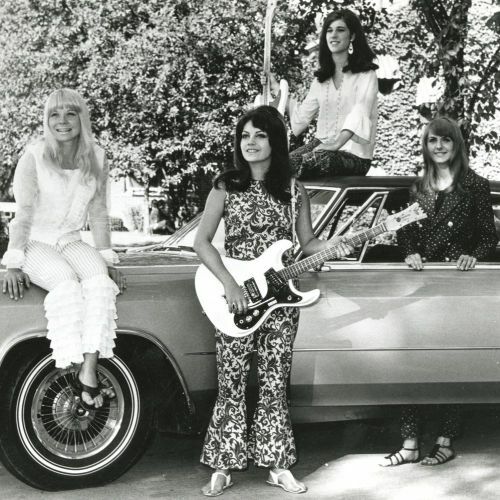 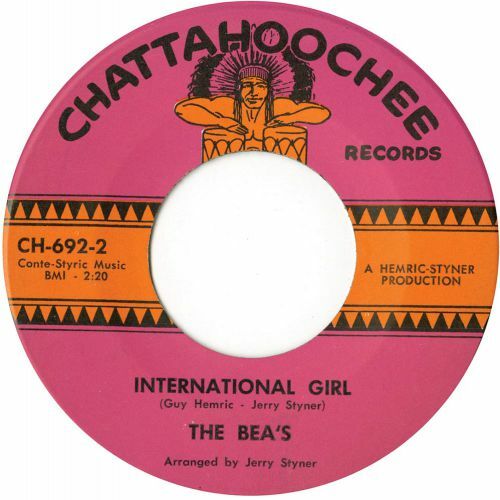 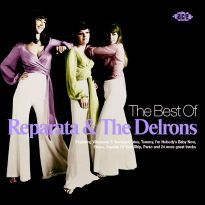 Like numerous other girl bands of the era, the Debutantes were veterans of the Vietnam touring circuit. 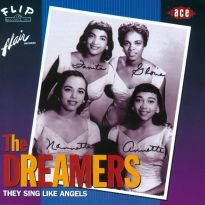 Before embarking on their far-east adventure they had time to cut a rousing version of classic dancer ‘Shake A Tail Feather’. 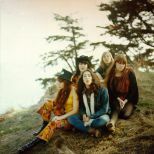 One of Britain’s few female bands (as opposed to girl groups), the Liverbirds pay homage to their inspiration Bo Diddley, whereas the Ace Of Cups’ ‘Stones’ features the Hendrix-endorsed axe work of Mary Ellen Simpson. 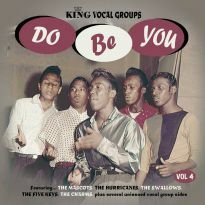 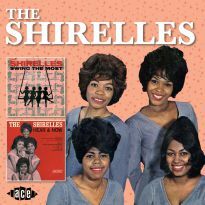 Elsewhere, Gail Harris, backed by the Wailers, lets rip with a raunchy live recording of Ike & Tina’s ‘I Idolize You’, Raylene & the Blue Angels give Johnny Kidd & the Pirates’ ‘Shakin’ All Over’ a vigorous reworking, Colette & the Bandits tell it straight in the Shel Talmy-produced ‘A Ladies’ Man’, bad girls She snarl their way though the excellent ‘Outta Reach’, multi-national combo She Trinity’s ‘Climb That Tree’ verges on heavy rock, the What Four come across both alluring and threatening on ‘I’m Gonna Destroy That Boy’ and the Beas get a buzz going on the jangly Bangles-esque ‘International Girl’. 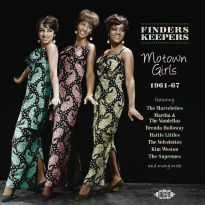 Wasting no space, the inner bag features notes by compiler Mick Patrick and an array of great photos.